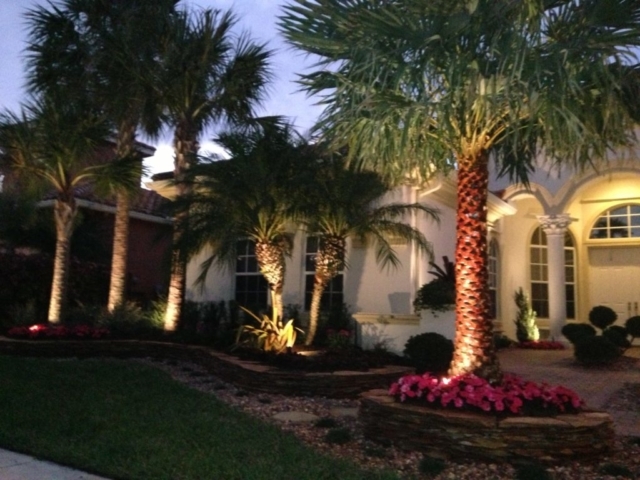 Sanctuary Gardens offer lighting services to help illuminate our client’s amazing landscapes. We have the capabilities to create a lighting system that is fully integrated, shows no wires, and use only high quality lighting fixtures that have a lifetime guarantee. 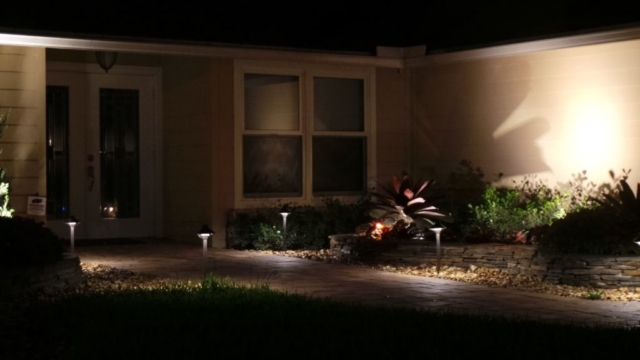 Our special brass lighting fixtures are low voltage and add the finishing touches to any landscape with their excellent look and illumination. 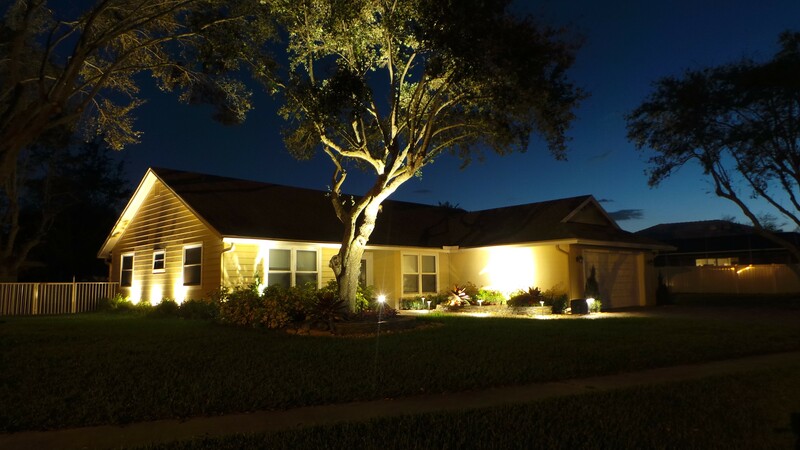 With Lighting, we can create a breathtaking nightscape that transforms our customer’s properties into amazing works of art. Whether you’re looking for landscape lighting for the whole front and backyard, or simply need to illuminate your pathway, deck, patio, outdoor steps, pond or any outdoor feature at all, our team can help. 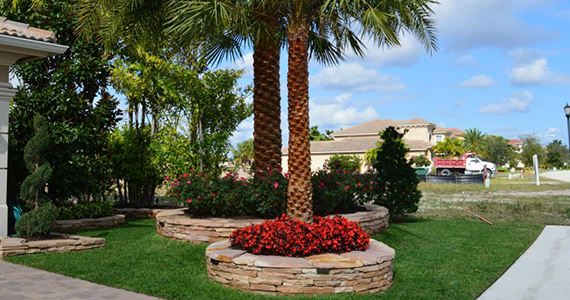 If you think you’re ready to take the next step, schedule a no cost consultation and demo. We love what we do and so will you. 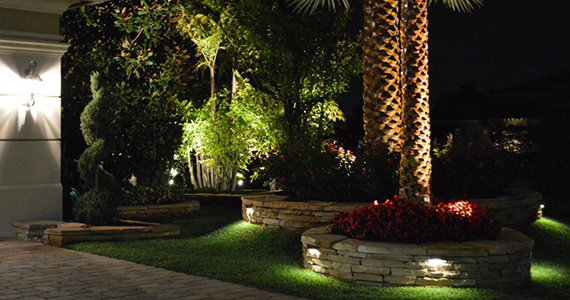 The landscape lighting design specialists at Sanctuary Gardens , are some of the best trained lighting designers in the industry today. 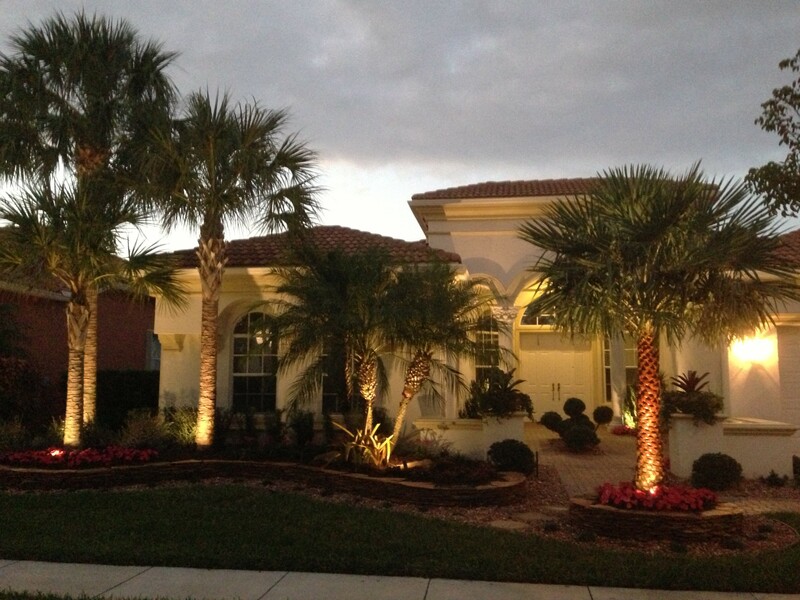 Our installation teams are dedicated, and thoroughly trained to handle any complicated landscape lighting install. 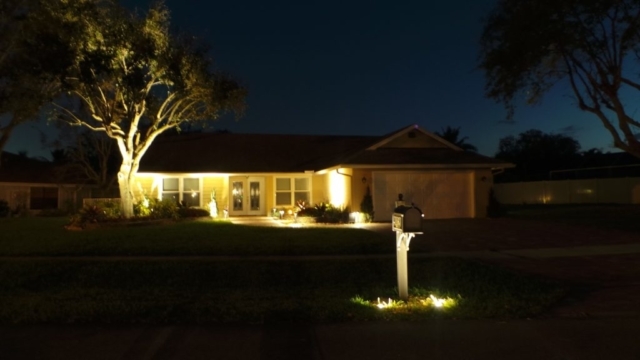 We ensure to make our lighting systems are efficient and effective.